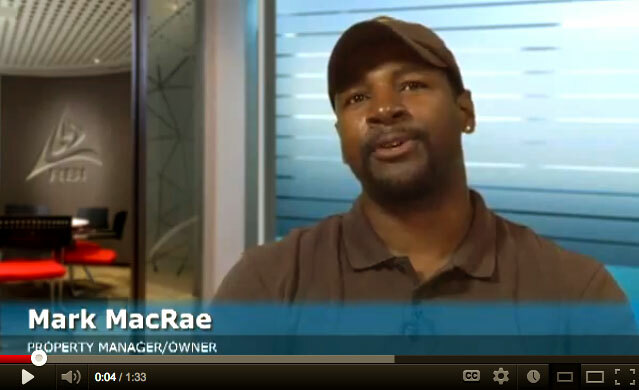 It was important for property owner Mark MacRae to move his tenant back in quickly, and RBI delivered. Mark owns many properties and usually does his own repairs. This rental had extensive structural damage that was beyond his experience. Another restoration company got the initial contract, but Mark was glad he used his 3-day “right of rescission” to hire RBI instead. Regional Builders was able to get the job done quickly, which enabled Mark to move his tenant back in before incurring additional costs.